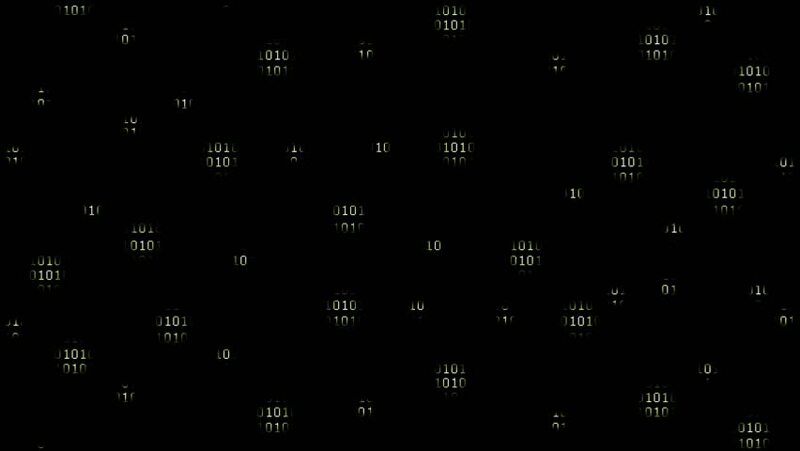 4k00:204k Business Data wall,Financial figures in cyberspace.Data technological network crunching numbers,Stock Market. 4k00:20Abstract background screen with e-commerce data flow. Futuristic marketing interface. Seamless loop. 4k00:16City building illuminated at night. 4K night stock footage shot.